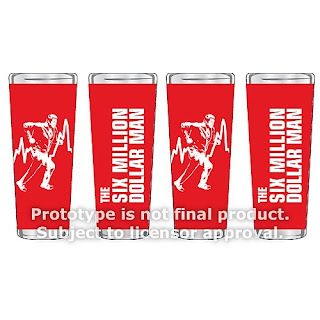 ... then drink to these all-new miniature glasses featuring Steve Austin, the 70s bionic icon. 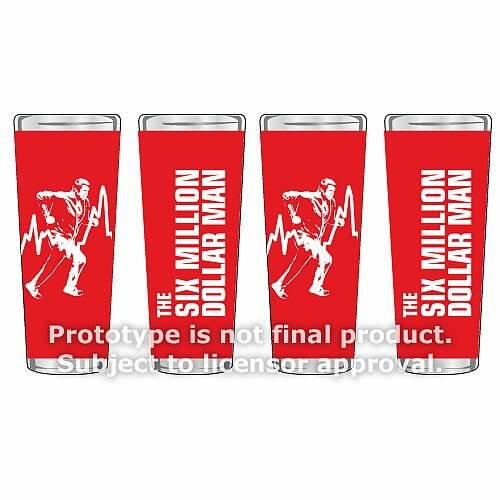 We can rebuild him as long as we are hydrated... Pre-order The Six Million Dollar Man 2 oz. Glass Set of 4 today!